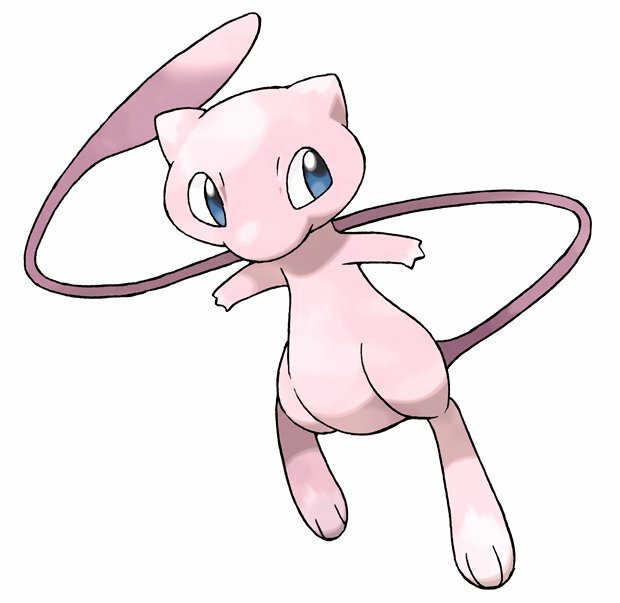 Jared Unzipped: Catch The Rare Pokémon Mew At GameStop! If you're an old school Pokémon player like myself, today is your lucky day. In celebration of the franchise's twentieth anniversary, Nintendo will be releasing one limited legendary Mythical Pokémon every month for the entirety of 2016. These rare Pokémon are hard to acquire and nearly impossible to obtain during normal game play, with some of them not having been available to catch in many years! 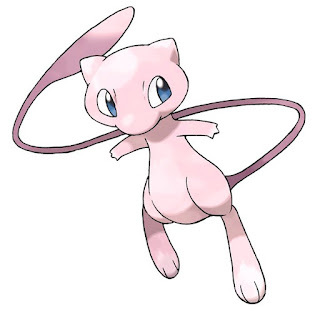 February sees the release of Mew, the first legendary Pokémon from the original Red / Blue generation in 1996 (it wasn't released in North America until 1998). So, how do you get Mew? Between February 1 - 24, you can obtain a redemption code from GameStop stores for Mew. Through the Mystery Gift feature within Pokémon X, Y, Alpha Sapphire and Omega Ruby, you can enter the code and pick up your very own Mew! The redemption code is valid for use until May 31, 2016, so make sure you use it in time! Not all of the Mythical Pokémon will be released at GameStop, so check back here throughout the year for further instructions on each one. Now get out there and catch 'em all!